Park Plaza Hotel Rooms Renovation - J. & M. Brown Company, Inc. 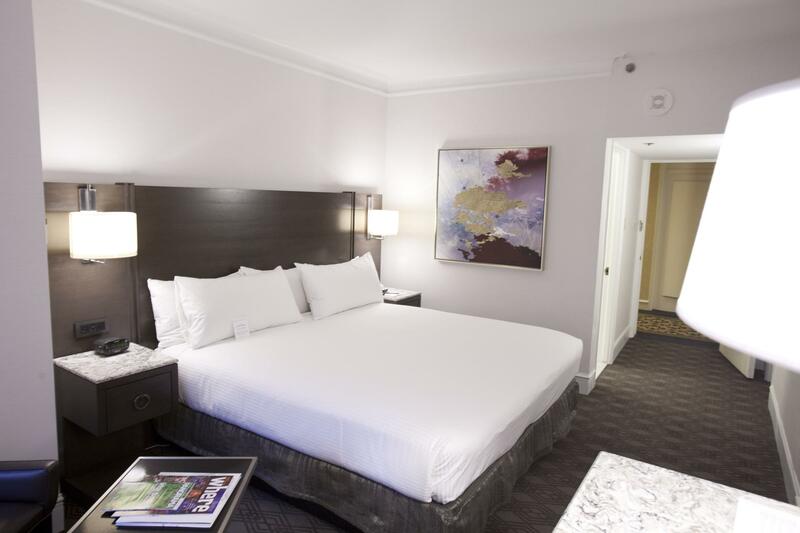 Scope: Boston Park Plaza Hotel underwent a complete room renovation encompassing 1,100 guest suites and 14 common corridors. The electrical construction was coordinated around 20 phases to work around hotel guests and to limit interruptions to hotel operations. 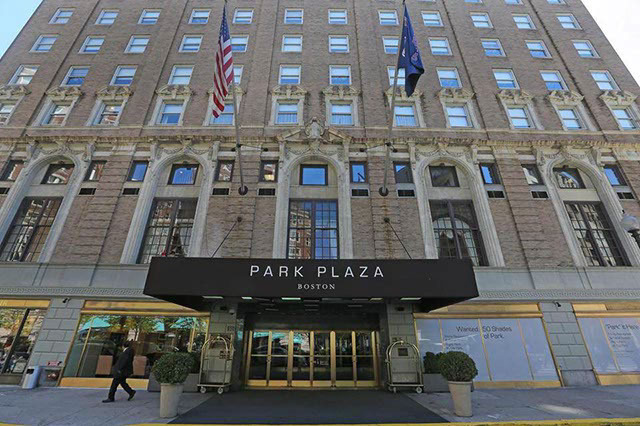 This historic hotel’s room upgrades included new lighting, receptacles, finishes and bathrooms. Additionally, J&M Brown upgraded all the fire alarm devices in the ADA compliant rooms. This entry was posted in Hotels, Projects on January 4, 2017 by Ian Zweig.